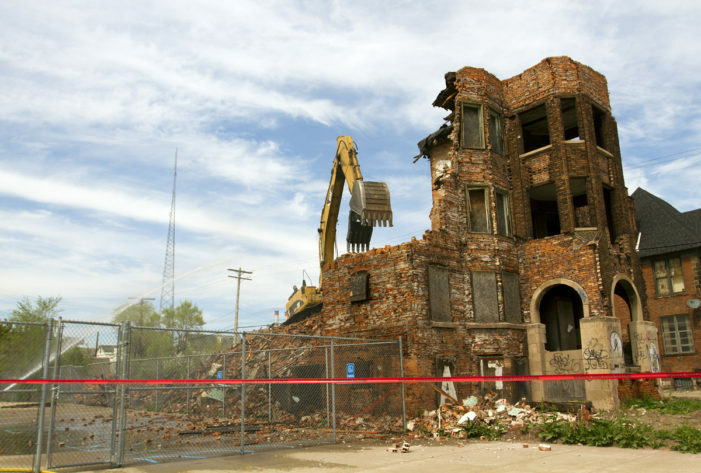 Condos and a high-end restaurant will replace a long-abandoned apartment building in the Cass Corridor. 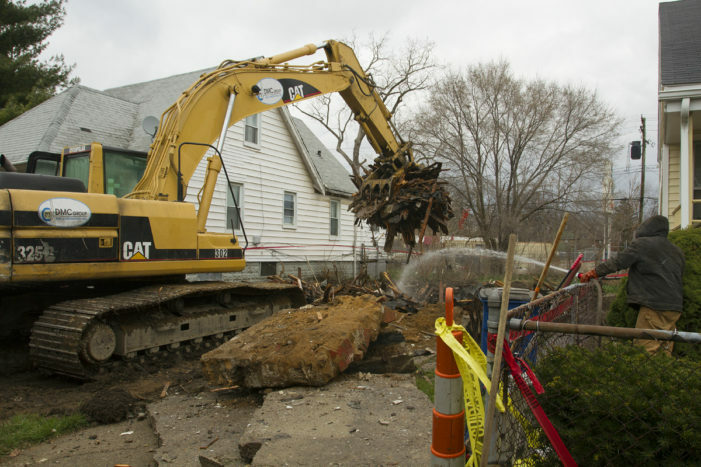 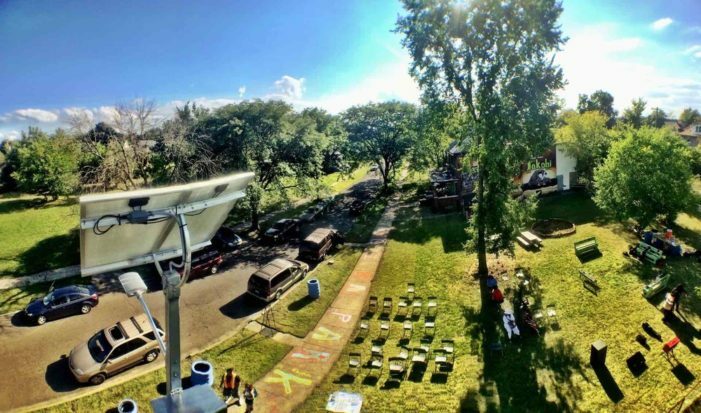 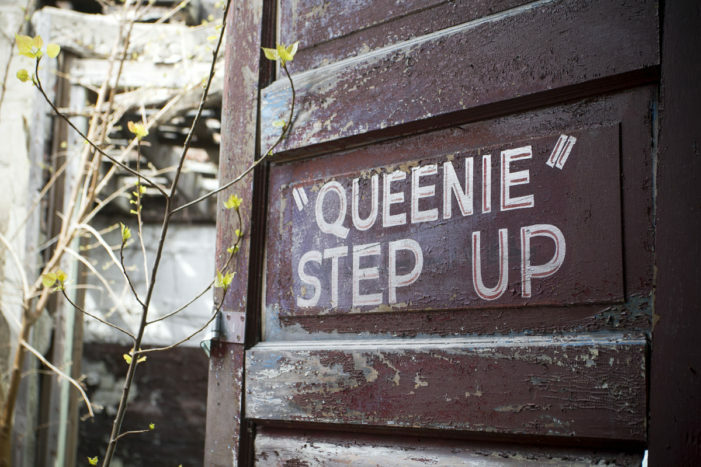 The art project is aimed at raising money to demolish blighted Detroit houses, but Mayor Mike Duggan’s administration is not on board. 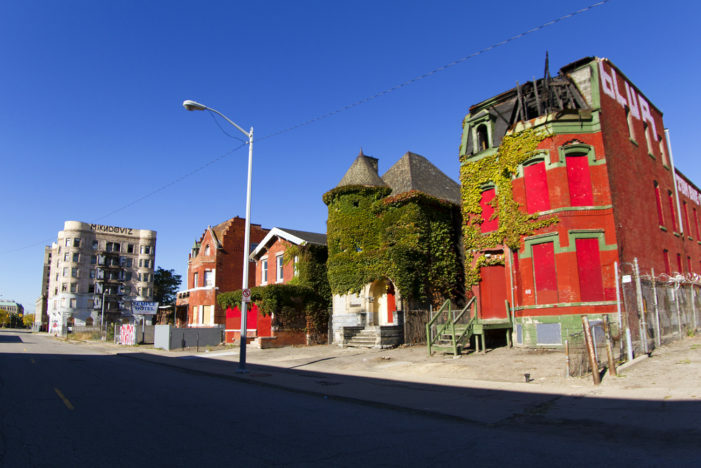 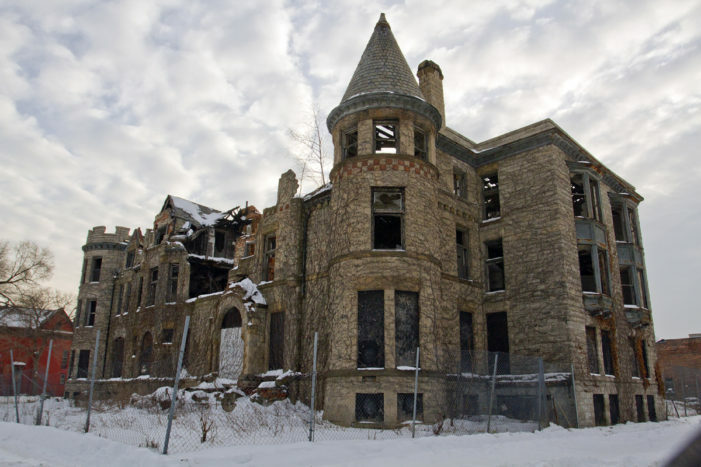 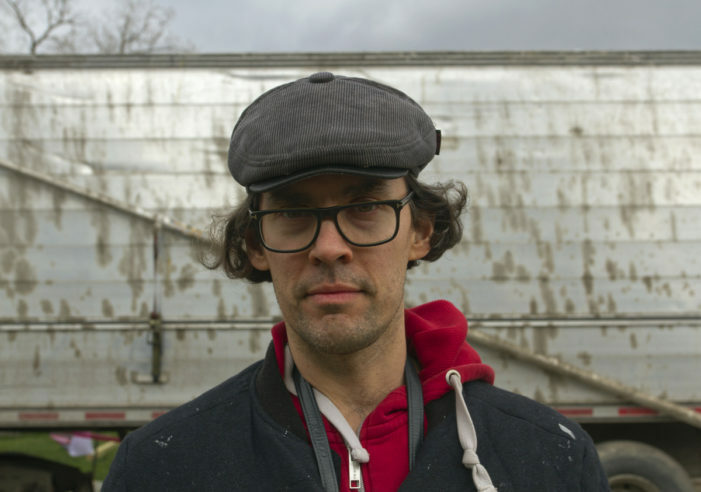 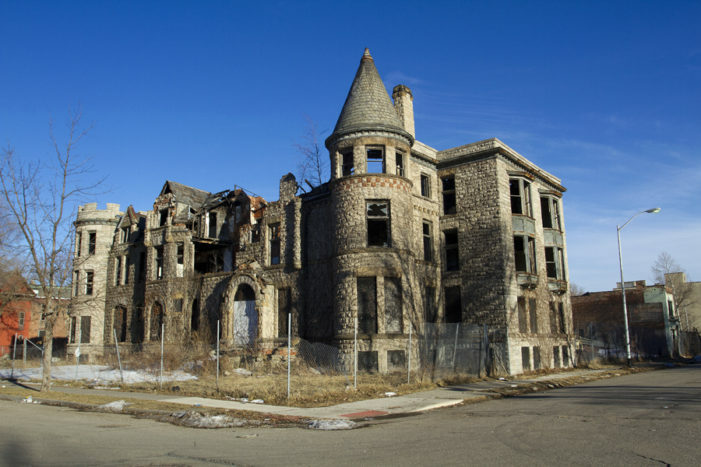 The media spun a cold-hearted narrative about a project to move a vacant Detroit house to Europe, but the truth is far more nuanced. 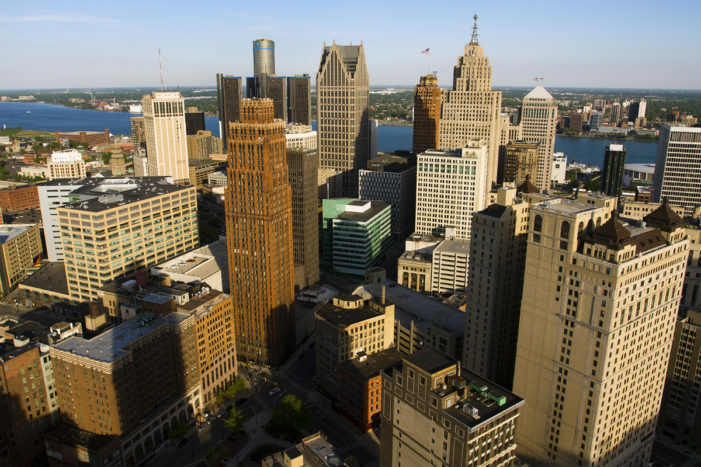 The copper-crowned, ornamental skyscraper offers a breathtaking view of downtown Detroit.